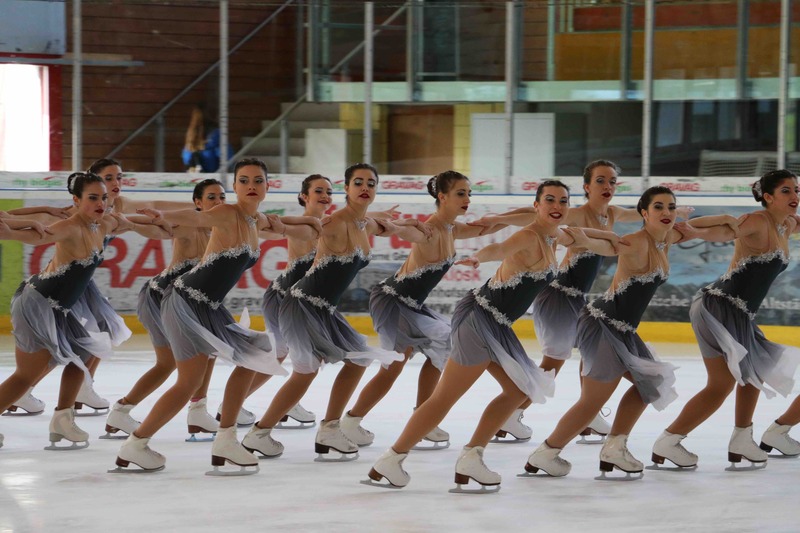 Teams from Switzerland, Italy and Germany skated this weekend in Sportzentrum Aegeten, Widnau. This competition was also the Swiss national championships. On Saturday, Advanced Novices, Seniors and Juniors ISU presented their programs. Only one team skated in each category and all came from Burgdorf. The Senior team won a total of 116.52 points with a fall in the free program, the Juniors earned 89.24 points and the Novices did 34.55 points. This was a good preparation for the Junior team who is preparing for the Worlds in Canada in a few days. In the Juvenile field, Ladybirds from Italy did the best score with 26 points. Olimpia Team placed 2nd and Cool Dreams Juvenile, who finished 3rd, was the best Swiss team. At the Basic Novice level, Ice Spice from Switzerland won the competition with a close 0.20 point lead. 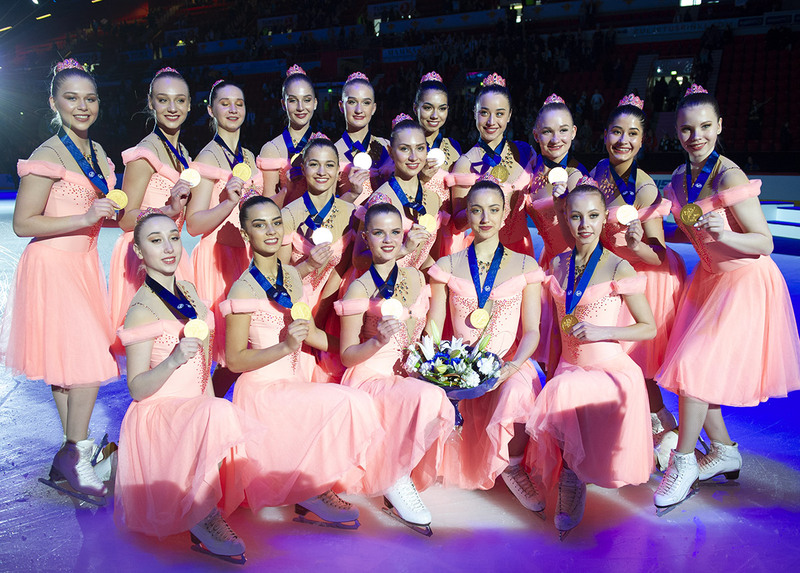 Olimpia Team took the second place and Team Bernettes earned the bronze medal. Six teams were engaged. On Sunday, the non-ISU categories competed in Widnau. The Mixed Age division was the biggest field of the day with 10 teams. Again, the victory went to Olimpia Team from Como (ITA), the German team Starlets took the silver medal with a program on Sherlock Holmes and Starlight earned the bronze. Ice Storms from Mittelrheintal placed 4th, the new Swiss Team Ice Phoenix took the 5th position and Blue Unicorns, representing Germany finished 6th. 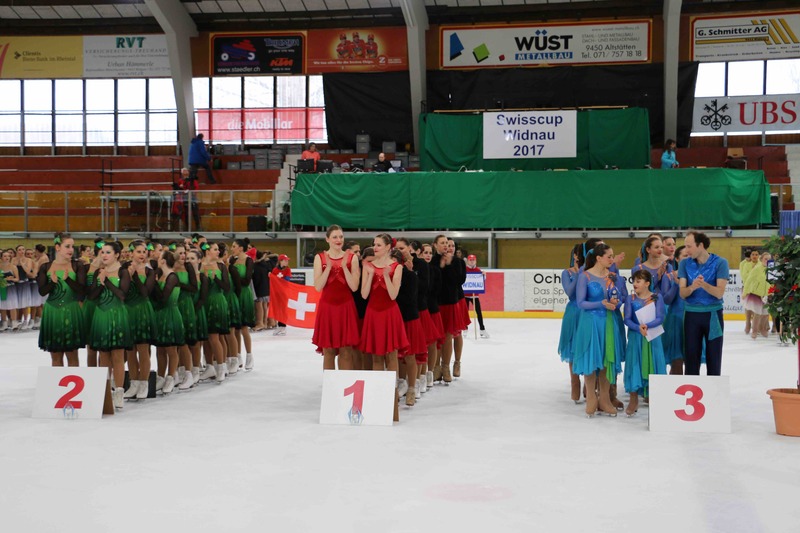 The United Blades from Neuchâtel took the 7th place, Team Bernettes were just behind 8th, Team Volcano from Lausanne et Malley finished 9th and Fun on Ice completed the rankings. 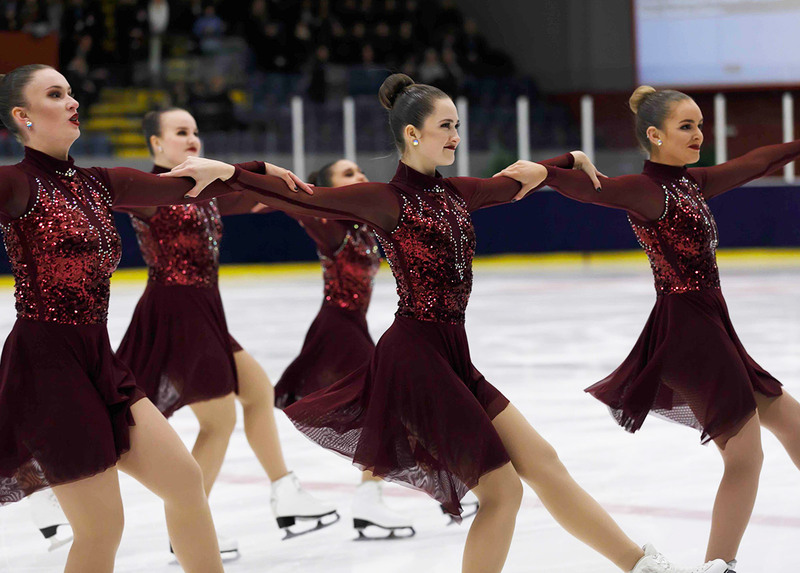 In the Senior B, four teams skated this weekend. Starlight Seniors is the 2017 champion. Close behind, Cool Dreams Royal finished 2nd with an original celtic program. Starlight Jewels took the 3rd place and Team Unity the fourth. In the Adult division, Angels from Huttwil did the best score. Starlight Diamonds, representing Zürich, took the silver medal and Team Passion placed 3rd.